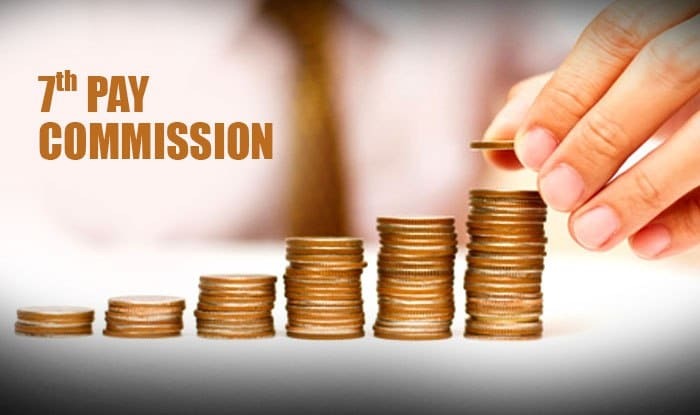 In order to implement the Seventh Pay Commission recommendations, a committee has been formed to look into University Grants Commission’ (UGC) Pay Review Committee report, said Prakash Javadekar, Union Human Resource Development Minister. “Seventh Pay Review committee for implementing the recommendations (of the 7th pay commission) in educational institutions, universities and colleges has submitted its report to the Ministry. 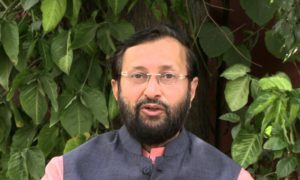 I have constituted a committee headed by Higher education secretary to study them,” Javadekar said. The apex teachers’ association, All India Federation of University and College Teachers’ Organisations (AIFUCTO) threatened to launch a nationwide strike of university and college teachers, after which Javadekar has passed the remark concerning pay commission’s recommendations. The teachers’ association has accused the Central Government of maintaining secrecy over the pay review committee’s report. The report was submitted by the UGC to the Ministry of Human Resource Development (MHRD) on February 22 this year. The newly formed committee will be headed by the Higher Education Secretary and the committee members will include officials from Finance Ministry and other relevant offices and departments. The committee will submit its recommendations to the cabinet, Javadekar added. 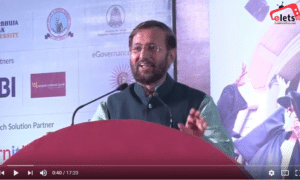 “Those who had some doubt whether government is moving or not in this direction, let me dispel their doubts that we have already started action and soon they will get good news,” Javadekar said.